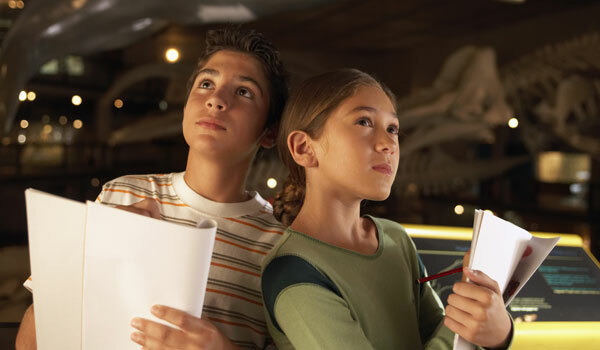 A unique museum experience is 11 miles from Ramada Tucson. Almost all of what you'll see at this popular 98-acre Tucson attraction is outside. The museum is comprised of an art gallery, aquarium, botanical garden, and zoo. Discover more than 200 animal species, 1,200 varieties of plants, and two miles of walking paths that will take you through a diversity of desert habitats. What's more, you'll encounter a comprehensive collection of regional minerals. March-September: 7:30 a.m. to 5:00 p.m.; June-August: 7:30 a.m. to 5:00 p.m. (Saturdays until 10:00 p.m.); October-February: 8:30 a.m. to 5:00 p.m. Since much of the Arizona-Sonora Desert Museum is outdoors, you’ll want to avoid the heat of the day, especially from May through September. Early morning hours are ideal. That's also a good time to arrive if you want to see the animals. That’s because many of them are nocturnal. You'll actually have your choice of two restaurants, as well as a café and an ice cream shop. The menus are varied so there will be something for everyone in the satisfying one’s hunger department. Be advised that outside food is not allowed. The only exceptions are food allergies and religious-based restrictions.